American singer/songwriter Katheryn Hudson, professionally known as Katy Perry has revealed the tracklisting for her upcoming album “Witness,” which will arrive on June 9th via Universal Music Group / Capitol Records. Current promotional single “Swish Swish” – featuring Nicki Minaj – is now available via iTunes, Apple Music, Amazon, Google Play, Tidal and all other digital streaming platforms. The follow-up to 2013’s “Prism” boasts songwriting contributions from Sarah Hudson (Ariana Grande), Ferras Al-Qaisi (Dua Lipa), Noonie Bao (Charli XCX), Brittany “Starrah” Hazzard (Camila Cabello), Savan Kotecha (Tori Kelly), Elof Loelv (Phoebe Ryan) and Sia (Gwen Stefani). Album producers include Max Martin (Justin Timberlake), Johan “Shellback” Schuster (Taylor Swift), Ali Payami (Nick Jonas), Oscar Holter (Tove Lo), DJ Mustard (Britney Spears), Twice As Nice (Rita Ora), Jeff Bhasker (Alicia Keys), Mike WiLL Made It (Beyonce), Noah “Mailbox” Passovoy (Little Mix), and Jack Garratt (Kacy Hill). See the tracklisting for “Witness” below. American singer/songwriter Katheryn Hudson, professionally known as Katy Perry, has released her new promotional single online. “Swish Swish” – which was produced by Duke Dumont alongside Noah “Mailbox” Passovoy and PJ “PromNite” Sledge – is now available via iTunes, Apple Music, Amazon, Google Play, Tidal and all other digital streaming platforms. The Nicki Minaj-featuring track was also co-written by Sarah Hudson (Dua Lipa, Charli XCX) and Brittany “Starrah” Hazzard (Rihanna, Halsey). In case you didn’t know, “Swish Swish” marks the second collaboration between Minaj and Perry, as the latter co-wrote “Get on Your Knees,” taken from Minaj’s 2014 album “The Pinkprint,” alongside Sarah Hudson, Chloe Angelides, Jacob “JKash” Kasher, Lukasz “Dr. Luke” Gottwald, and Henry “CIRKUT” Walter. Perry’s upcoming fifth studio collection “Witness,” on the other hand, will arrive on June 9th via Universal Music Group / Capitol Records. 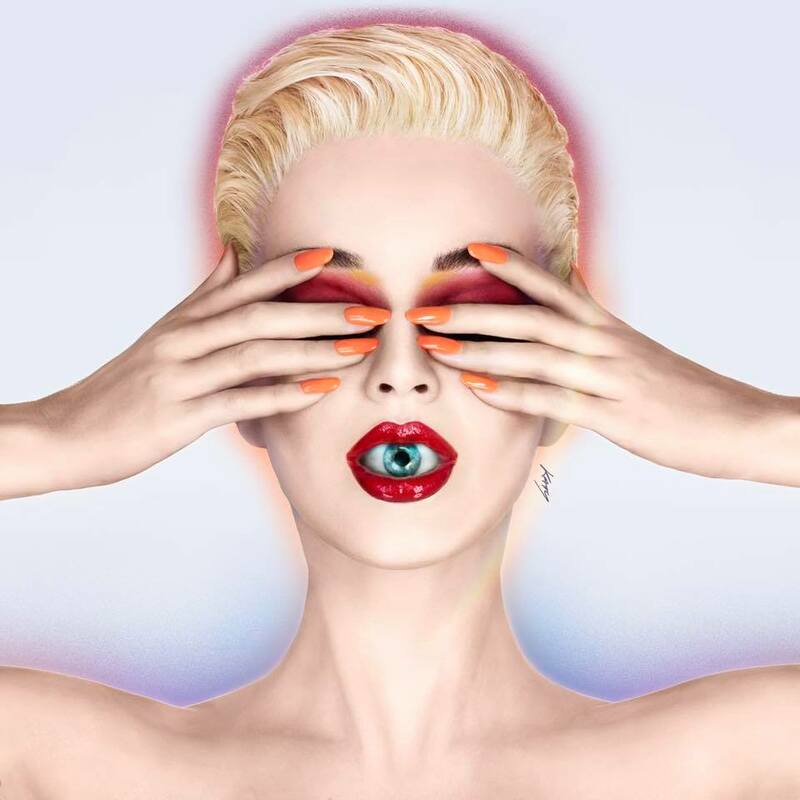 The follow-up to 2013’s “Prism” – featuring singles “Chained to the Rhythm” and “Bon Appetit” – delivers further contributions from Max Martin (Tori Kelly), Sia Furler (Camila Cabello), Ali Payami (Ellie Goulding), Ferras Al-Qaisi (Ricky Martin), Shellback (Taylor Swift) and Oscar Holter (Demi Lovato). Stream the audio clip for “Swish Swish” below. 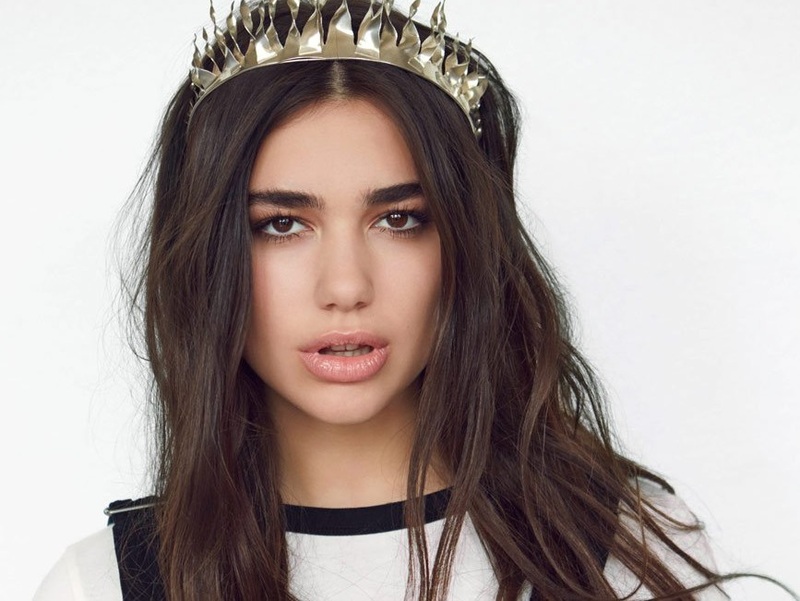 Dua Lipa has shared a new song online. The British singer/songwriter posted an exclusive acoustic performance of “Genesis” to her YouTube channel on Saturday (April 16, 2017). 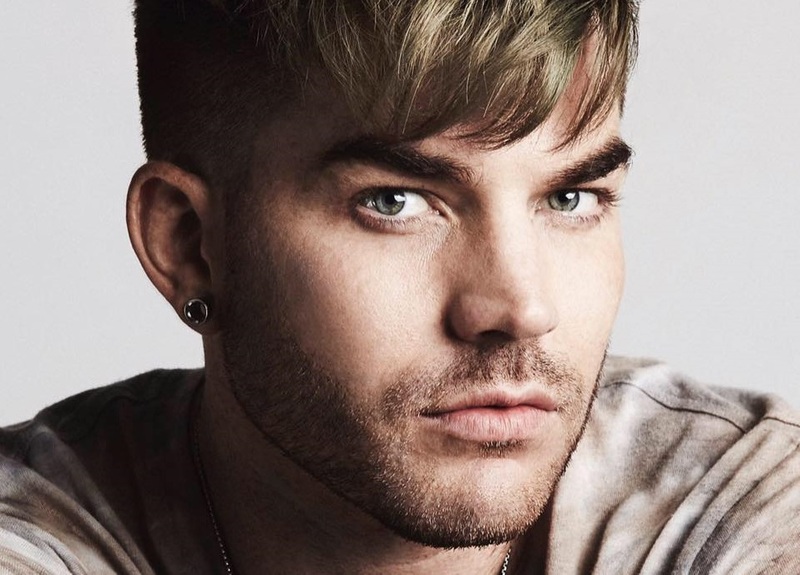 The track was co-written by Sarah Hudson (Katy Perry, Ella Henderson), Ferras Al-Qaisi (Idina Menzel, Ricky Martin), Clarence Coffee Jr. (Olly Murs, Jake Miller) and Andreas “Axident” Schuller (Justin Bieber, Thomas Rhett). As mentioned in earlier posts, Dua Lipa’s self-titled album will be released on June 2 via Warner Music Group / Warner Bros. Records. 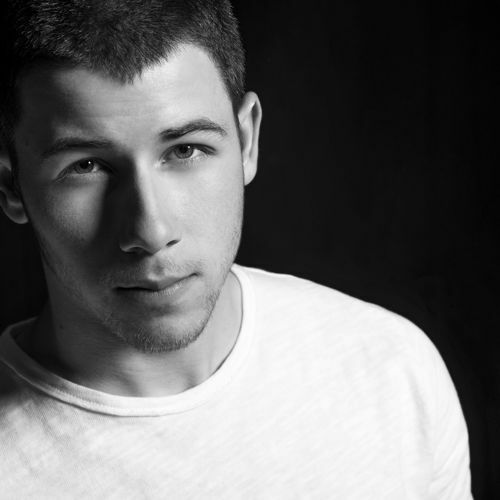 The still-untitled project reportedly delivers further songwriting contributions from Ruth-Anne Cunningham, Kenzie May, Chelcee Grimes, Laura Dockrill, Karen Poole, Emily Warren, Noonie Bao, Lindy Robbins, Camille Purcell, Whitney Phillips, Jin Jin, Ilsey Juber, Amy Wadge, MoZella, Jenna Andrews, Ed Drewett, Iain James, Jacob Attwooll, Andrew Jackson, and JHart. Dua Lipa’s upcoming single “Lost in Your Light” – featuring guest vocals from fellow recording artist Miguel – will arrive on April 21 via iTunes, Apple Music, Amazon, Google Play, Tidal and all other digital streaming platforms. 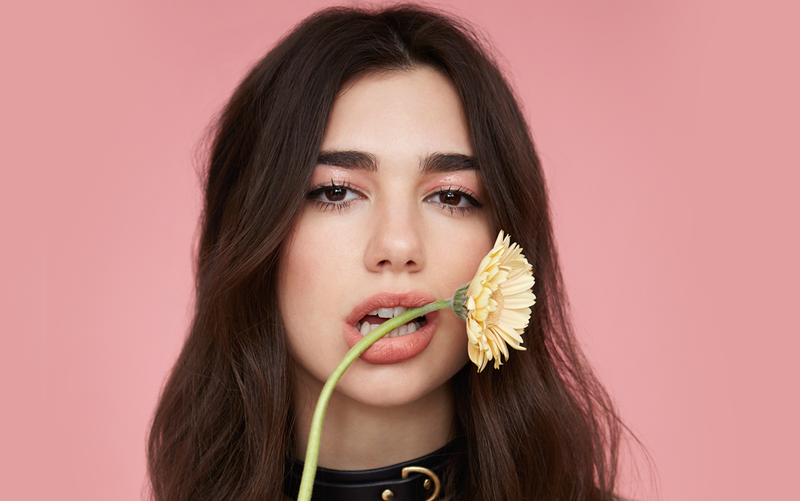 On the songwriting front, Dua Lipa co-wrote “Used to You” for Annalisa alongside Lucy “Pawws” Taylor and Nicholas “Digital Farm Animals” Gale, as well as “Wake Up Alone” for The Chainsmokers alongside Emily Warren, Scott Harris, and Andrew Taggart. Watch the acoustic performance of “Genesis” below.